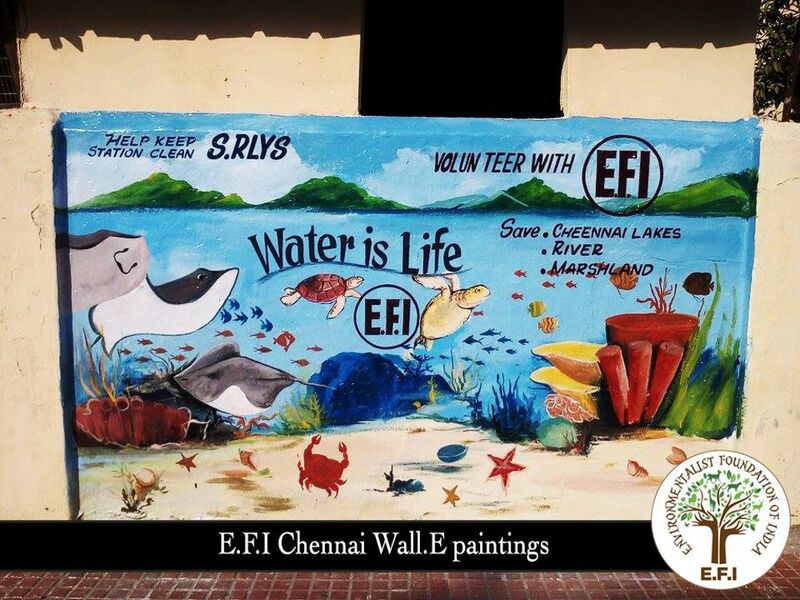 E.F.I focuses on real-time and result oriented Environment Conservation projects. 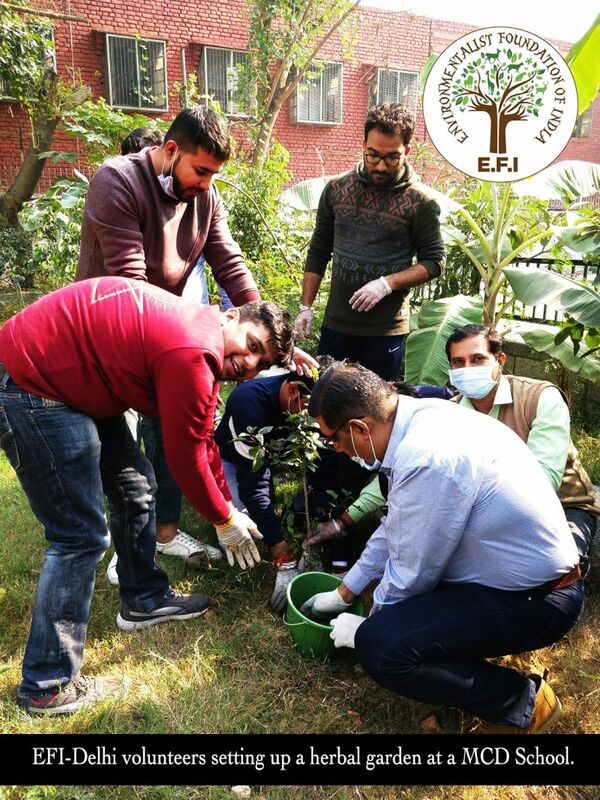 As a wildlife conservation and habitat restoration group, E.F.I's efforts are tailored towards scientific and ecological projects. Elixir of Life poisoned is a major cause of concern. 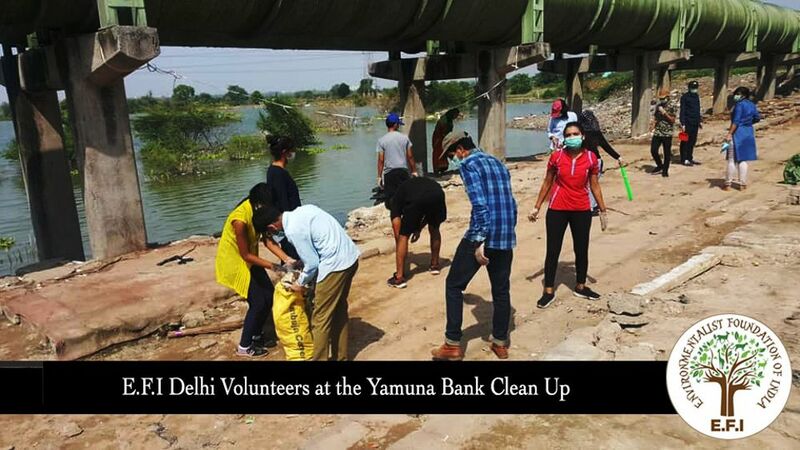 Modern India’s approach to conservation of freshwater bodies needs an immediate relook. 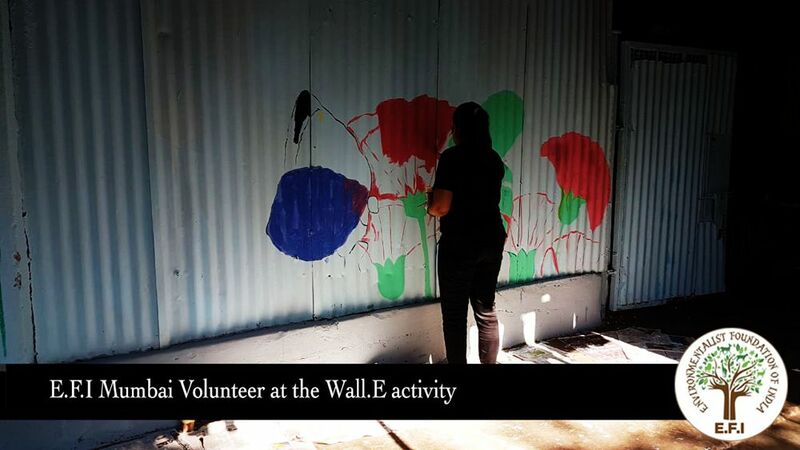 We consider our water bodies as just water holding structures. 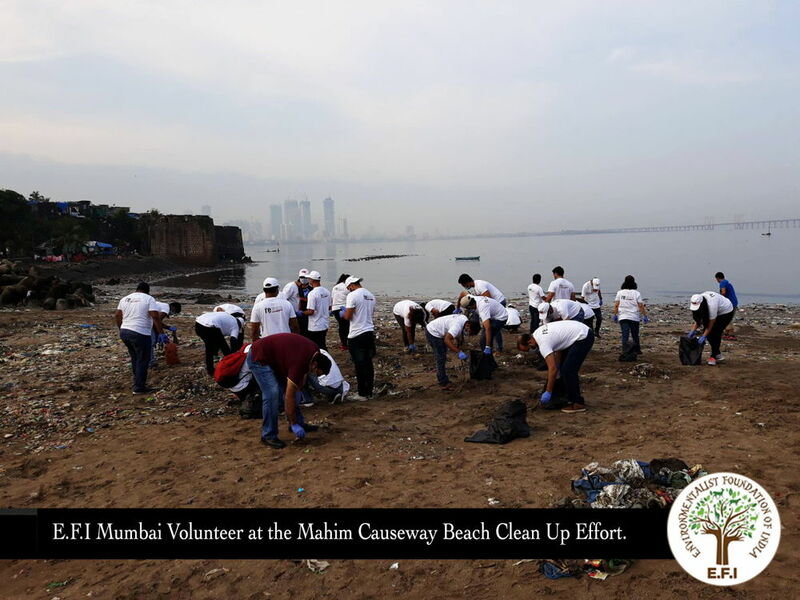 However, these are important lifelines that is home to several different species. 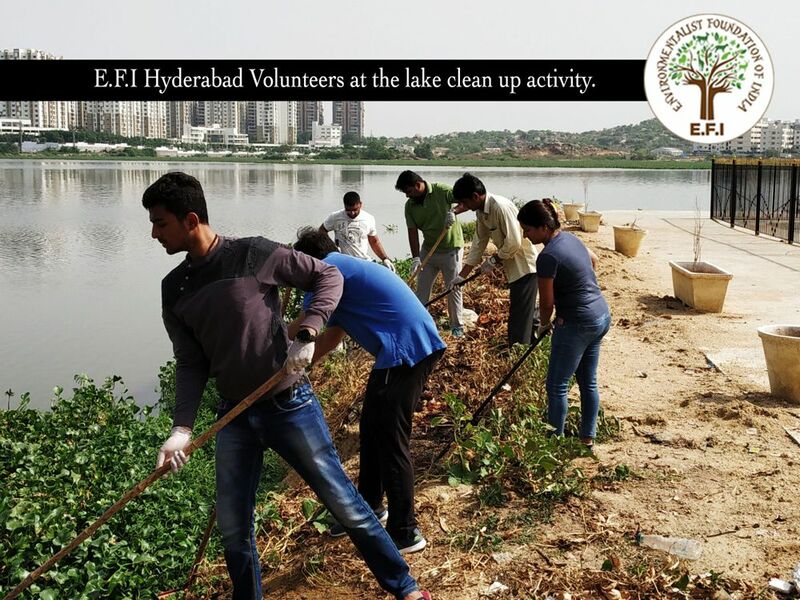 We at E.F.I aim at motivating the larger public in understanding, adopting and conserving our water bodies. 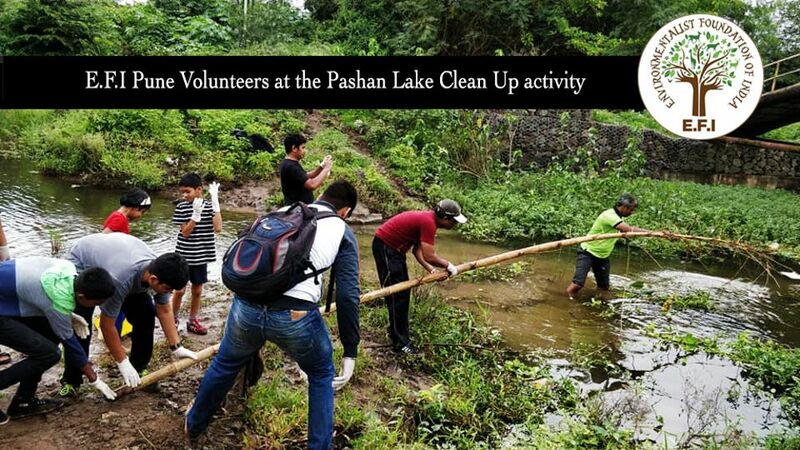 The organization’s principal focus has been on adopting, scientifically reviving and ecologically restoring freshwater lakes and ponds across the country. 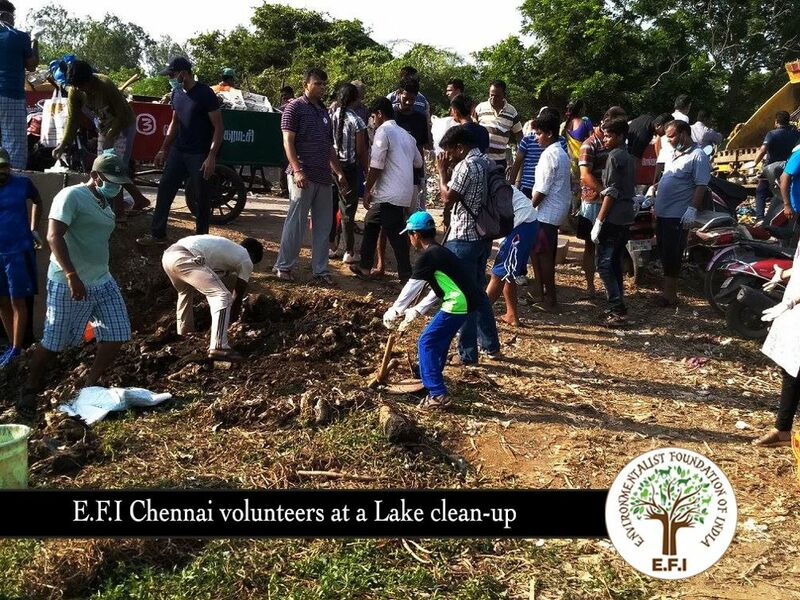 E.F.I has worked on 89 water bodies across 12 states in the country since its inception in 2007. 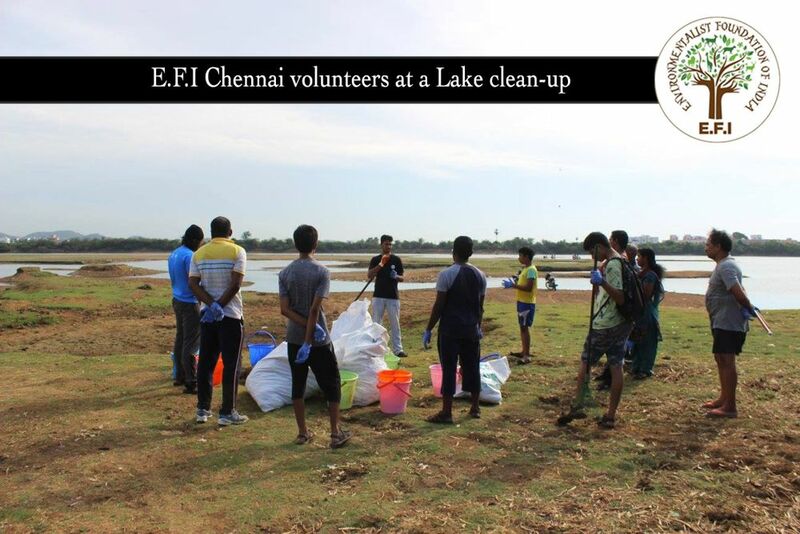 E.F.I has been successful in cleaning and reviving nearly 43 water bodies in and around Chennai. 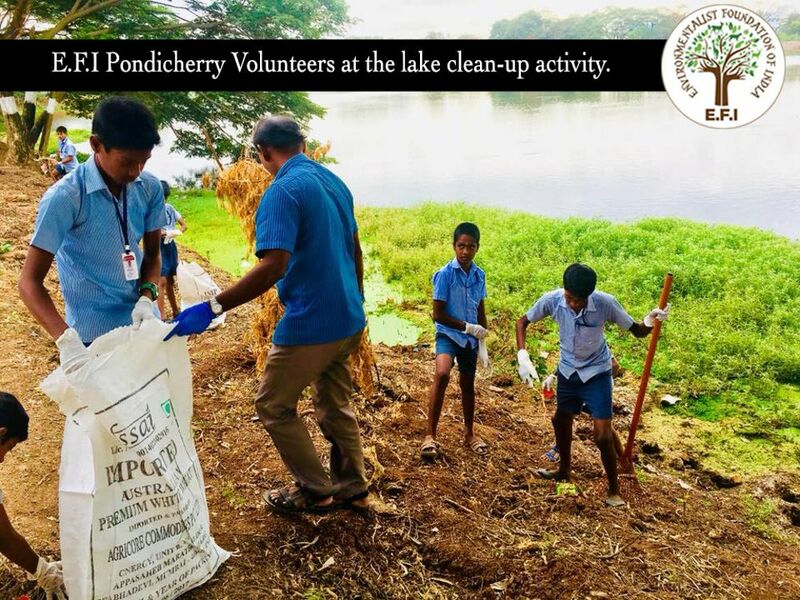 This includes the Arasankazhani Lake, Karasangal Lake, Sholinganallur Thamaraikeni Lake. Ponds at Mudichur, Perungalathur, Madhavaram and Gerugambakkam. 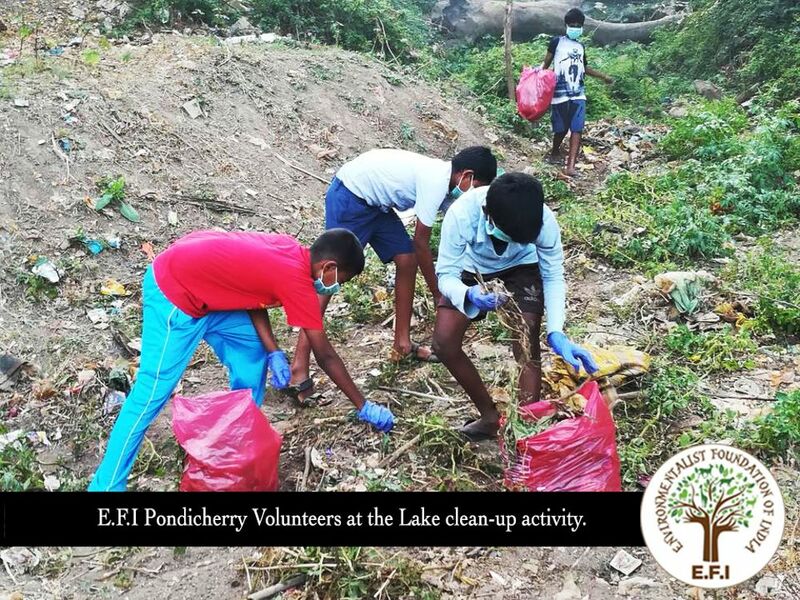 The Arasamarakulam and 3 other water bodies at Villianoor in Pondicherry have been worked on by E.F.I. 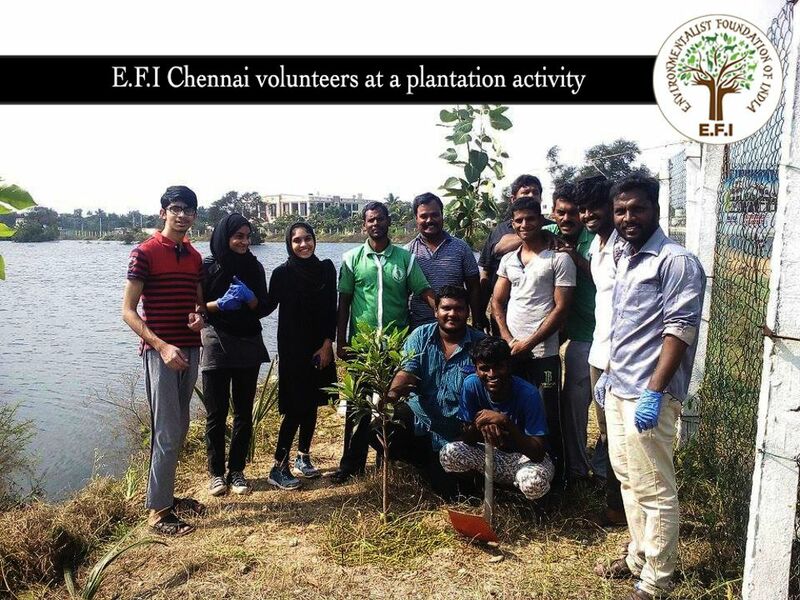 Not just Urban water bodies, E.F.I also extends its efforts to several rural water bodies. 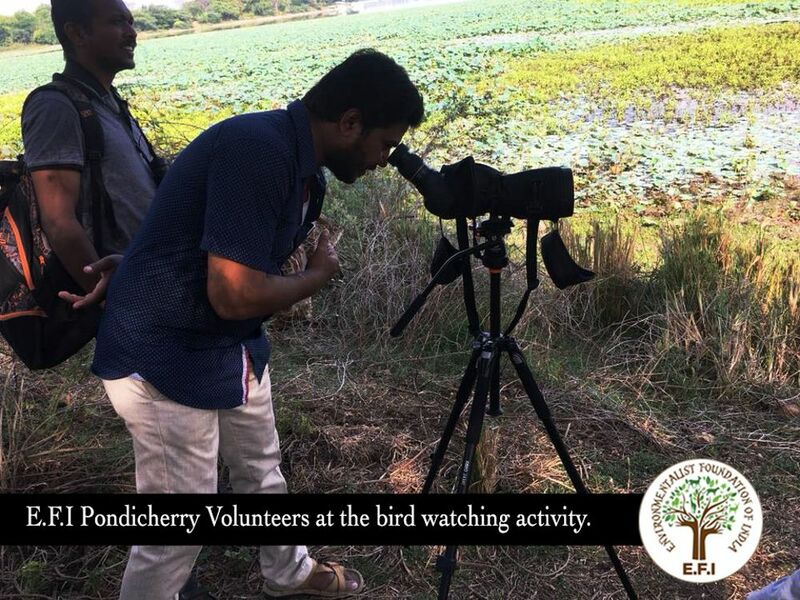 This includes the restoration of the Vadalur Serakuppam Lake, Kurunjipadi Lake, Tirunelveli-Keezh Ambur Lake, Pettai Lake, Navule Kere in Shivamogga, system ponds at Uthiramerur, Girivala Padhai ponds at Tiruvannamalai, Pei Kulam at Tuticorin and more. 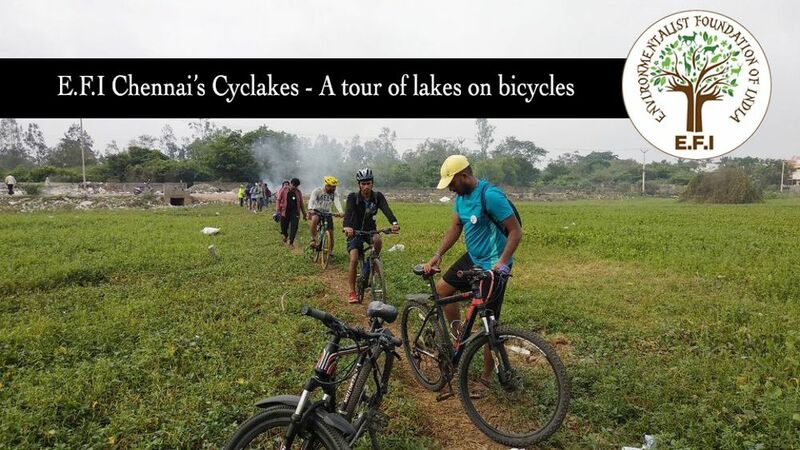 Madambakkam, Adambakkam, Ayanambakkam, Mudichur, Perumbakkam, Sithalapakkam Lakes in Chennai. Hebbal, Devasandra, Kithaganur Lakes in Bengaluru. 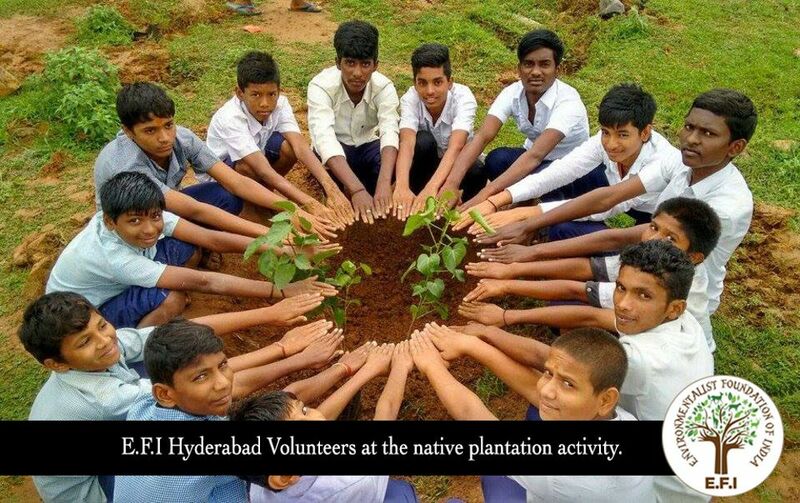 Kapra, Gangaram Cheruvu, Gurunadham Cheruvu, Old Hafeezpet lakes in Hyderabad. Sanjay Lake at Trilokpuri in Delhi. 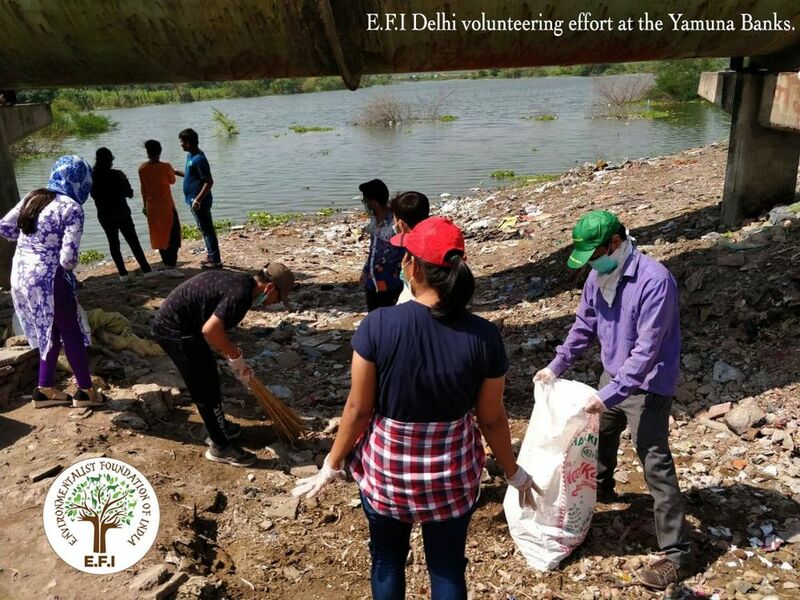 Nalbhan Behri in Kolkata, Bandukeshwar Lake in Mumbai, Pashan Lake in Pune, Dimna Lake in Jamshedpur, Karimadom Colony Pond-Veli Lake in Trivandrum are water bodies where E.F.I organizes regular volunteering efforts for the general public. 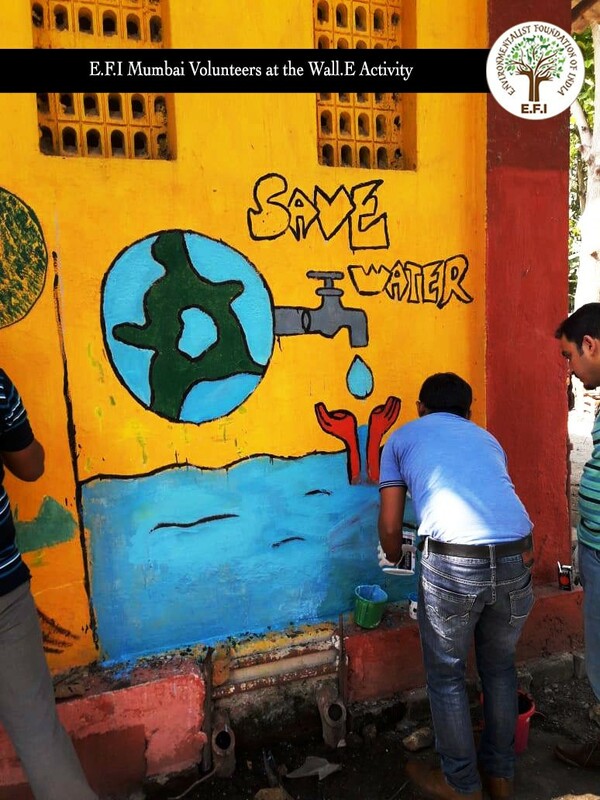 We are positive that we will work with the government in completely reviving these water wonders one day. 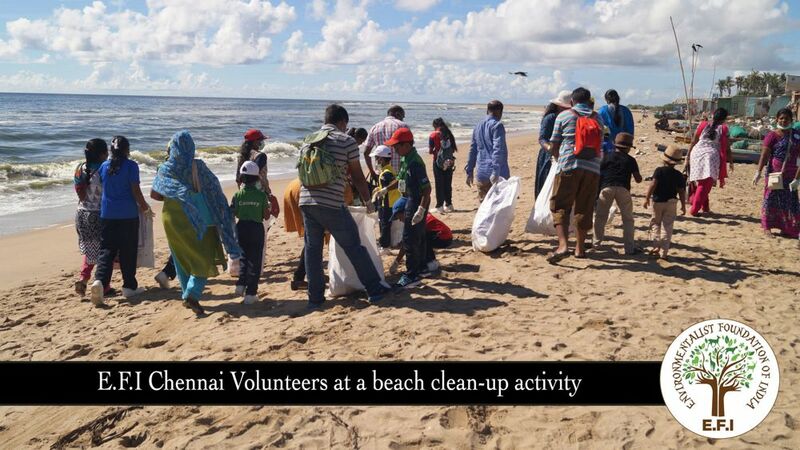 Beaches are often exploited as recreational hubs. These sandy stretches and their habitat characteristics are often neglected. 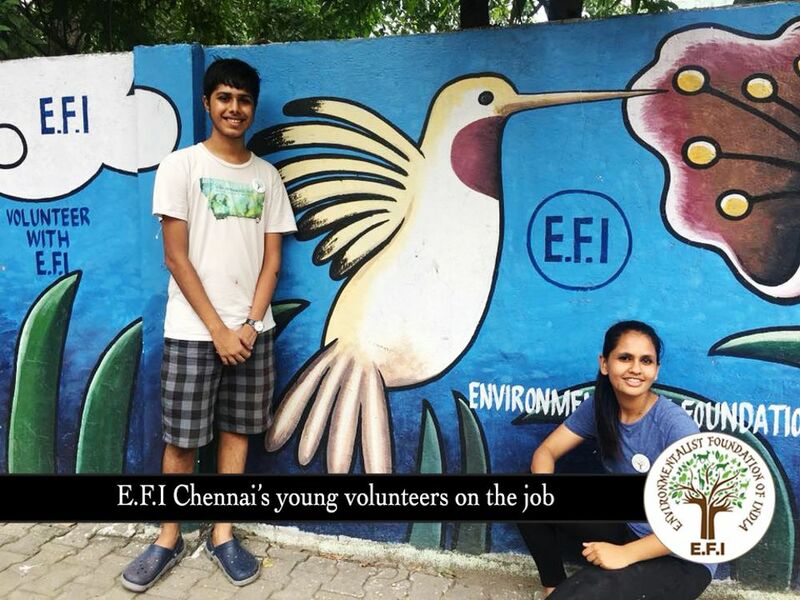 At E.F.I we volunteer alongside the respective city administrations to help clean and maintain beach stretches in Chennai, Mumbai, Kochi and Trivandrum. 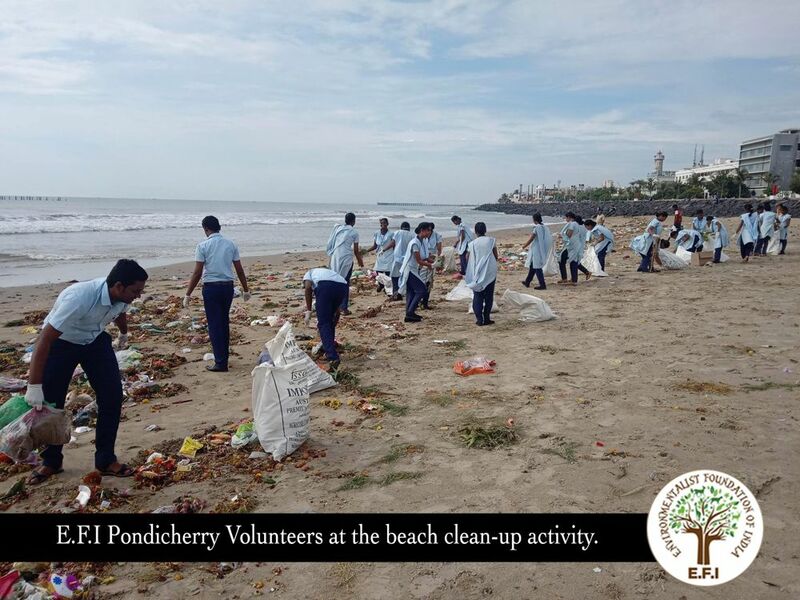 We are excited about extending this project to Vishakapatnam, Nagapattinam, Puducherry and Kanniyakumari. 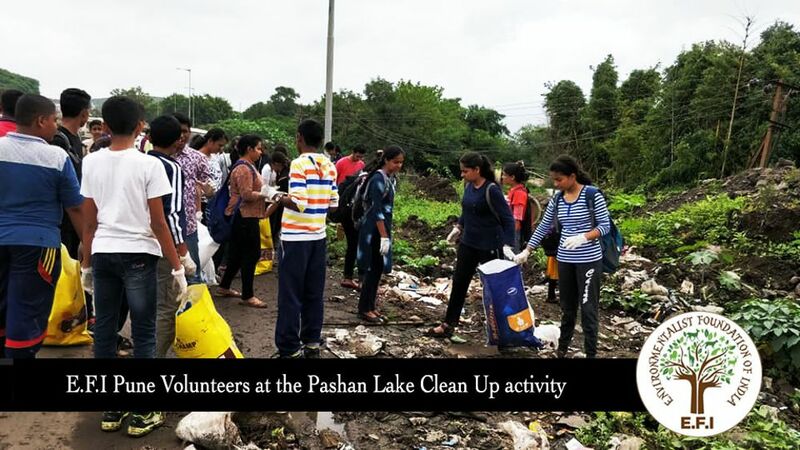 By working on these water bodies and their associated habitats. 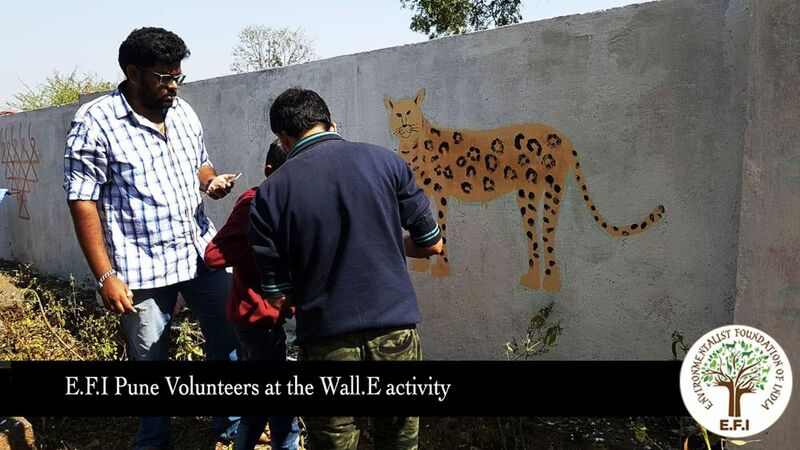 We have been addressing the waste accumulation and its impact on the endemic wildlife. 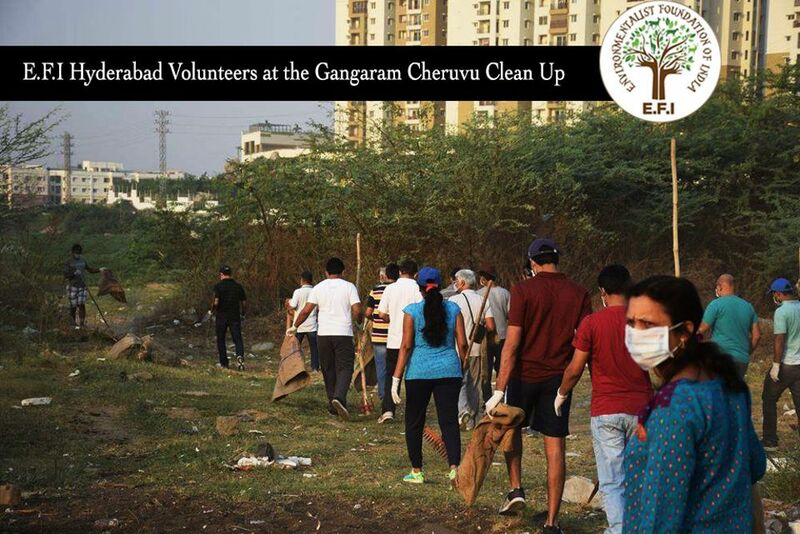 For us It’s not just about cleaning but about ensuring it remains clean. 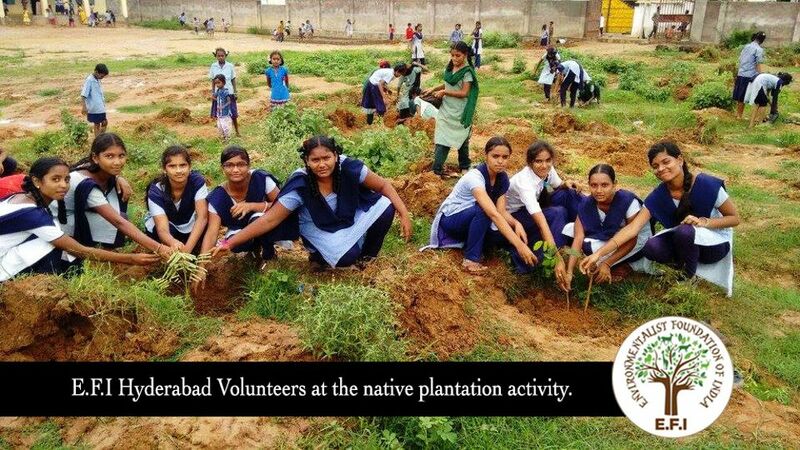 The ecological restoration and revival of these habitats is our ultimate goal.